»Ecosystem services are the benefits societies get from the ecosystems: supporting services are necessary for the production of other services, regulating services are the benefits people obtain from the regulation of ecosystem processes, and biodiversity has intrinsic value independent to any human concern. 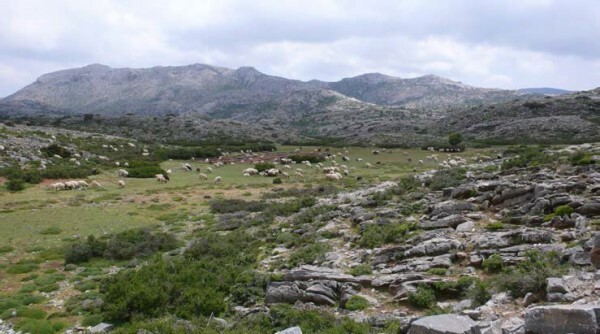 Fire (Várzea-Portugal and Ayora-Spain) and grazing (Castelsaraceno-Italy, Messara-Greece and Randi-Cyprus) are the two major disturbances in CASCADE field sites and they differ significantly in the way they affect ecosystems. Degradation in Albatera-Spain is very high but more diffuse (climate and land use mainly). By measuring parameters and processes associated with structural and functional changes, this section of CASCADiS shows how the changes to key ecosystem services associated with the pressures acting in the six CASCADE field sites can be quantified. Information about the structure, function and provision of services of degraded and reference ecosystems at present might be useful in the definition of land management strategies. To measure structural and functional change, common methodologies were implemented in all CASCADE field sites (with minor modifications to adapt to local specificities). 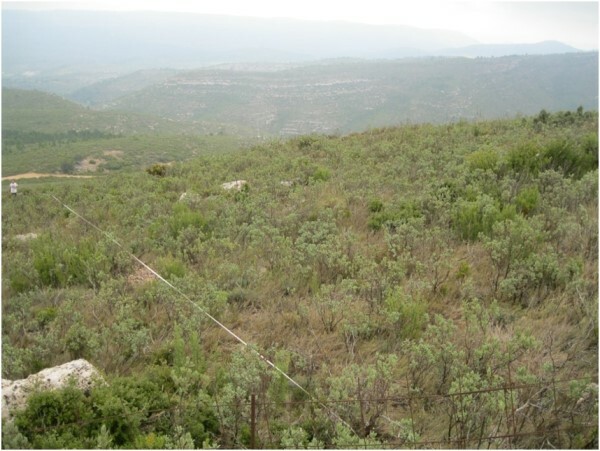 For more details see »Measurement of ecosystem properties and the potential for their restoration. Examples of Reference and Degraded states of the ecosystems were selected in all study sites and with three sets of replicate plots in each. Plant cover, biomass in different compartments of the ecosystem, spatial arrangement of vegetation and source areas, ecosystem functioning through Landscape and Function Analysis (LFA), and different indices of biodiversity were assessed in all replicates. Measured variables were grouped into related ecosystem services after standardization to allow comparisons. See »Results highlights from all study sites and »Comparisons of changes in ecosystem properties between study sites for more details but, in general, degradation pressures severely impacted ecosystem properties and services of the selected ecosystems along the Mediterranean Basin in a wide range of ecological, biogeographical and historical characteristics. The higher the aridity, the higher the loss of ecosystem services. Some observed changes from the Reference towards the Degraded states suggest that certain degradation thresholds might have been passed. They all showed a generalized decrease in diversity with grazing pressure. Aboveground biomass was reduced in two out of three grazed sites (Castelsaraceno-overgrazed and Randi) but increased in Messara. The reduction in leaf area associated with grazing severely affected primary production in herbaceous pastures such as Castelsaraceno but did not happen the same in areas where shrubs are more abundant, such as Randi. 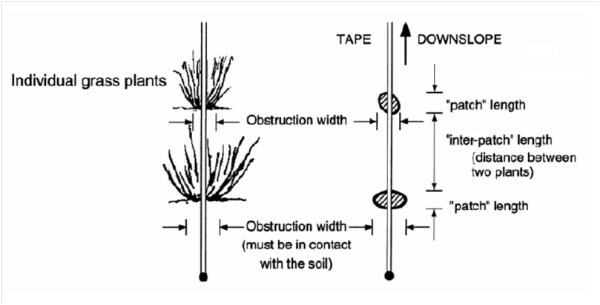 Plant pattern in the grazed states is markedly different than in the ungrazed ones, with higher interpatch cover and lower length and width of the plant patches in the grazed plots. These changes reduce the resource sink capacity of the system. LFA derived indices are lower in all Degraded sites than in their respective References, suggesting a worsening of soil surface conditions and, hence, soil, water and nutrient conservation. Ecosystem services have shown important losses due to grazing in the order Randi>Messara>Castelsaraceno following a decreasing order of aridity. 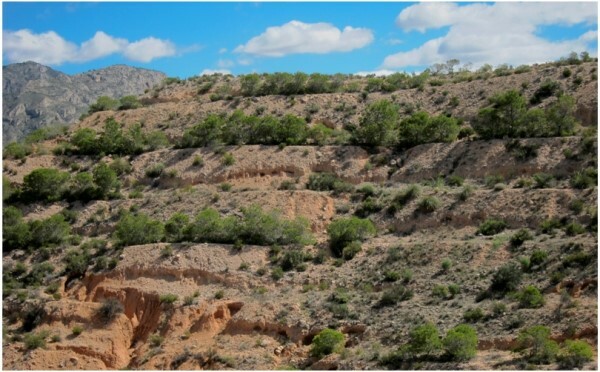 These sites represent two stages of secondary succession after wildfires: a very initial stage of vegetation recovery after fire in Várzea, and long-term after fire mature shrubland without forest recovery in Ayora. In the short term, the ecosystem shows important reductions in most measured and calculated variables resulting in an overall significant loss of ecosystem services. But burned areas in the long-term recovered functionality to values of the Reference pine forest, showed a spatial arrangement of vegetation that better conserves the resources, and accumulated similar amounts of understory and belowground biomass and litter. All ecosystem services showed significant losses in the short term after the fire but only biodiversity and C sequestration lasted in the long term. The particular conditions in Várzea, especially the higher water availability suggest that the recovery of these assessed ecosystem services will be faster. Albatera showed the highest relative losses of all individual and combined ecosystem services values of all CASCADE field sites. It is the most stressed site (aridity index = 0.16) and is affected by multiple diffuse pressures that have been acting for a long time. The main ecosystem properties affected by degradation were those related to the sink/source spatial pattern and biodiversity. Stability is the index that showed the lowest loss in the Degraded as compared to the Reference states, probably due to an increase in exposed rock surface suggesting that the degraded system is in an alternative stable state. The recovery of these ecosystem services and properties by external inputs is evaluated in »Restoration potential for preventing and reversing regime shifts in order to determine the restoration potential in selected field sites.